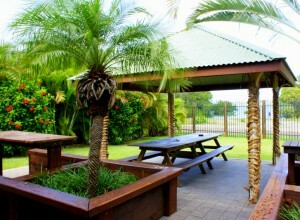 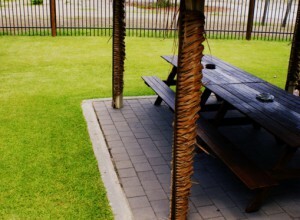 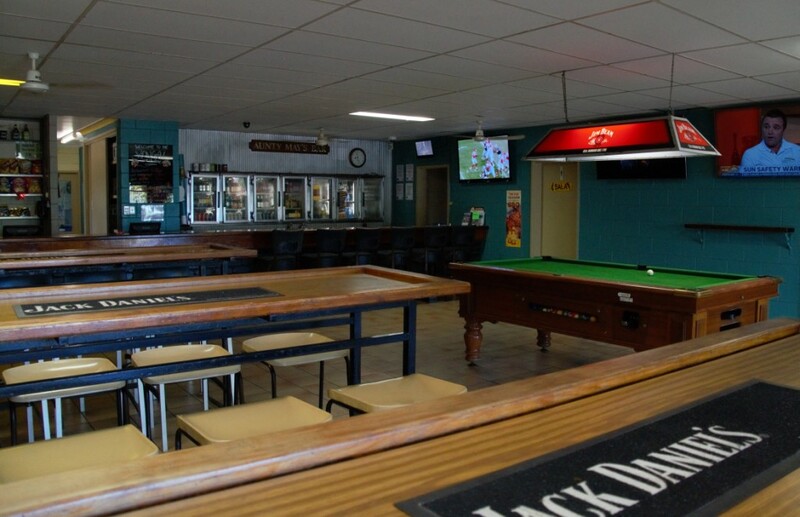 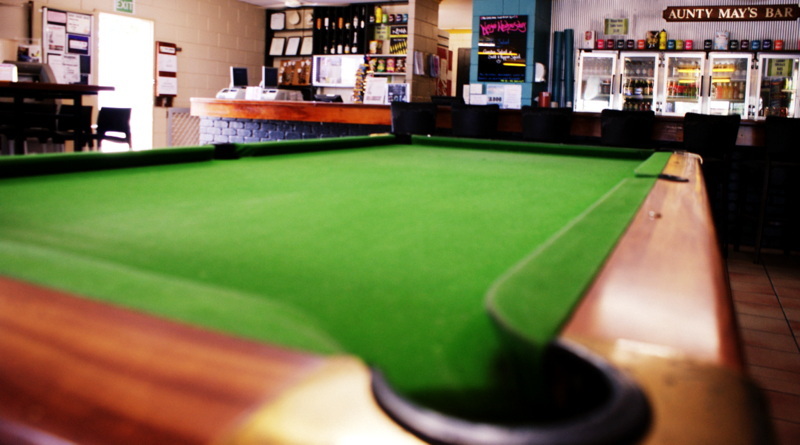 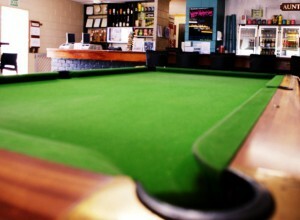 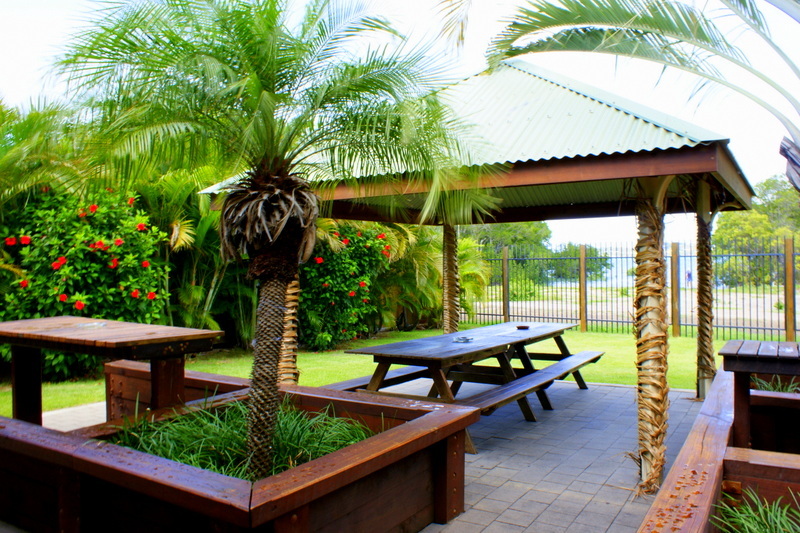 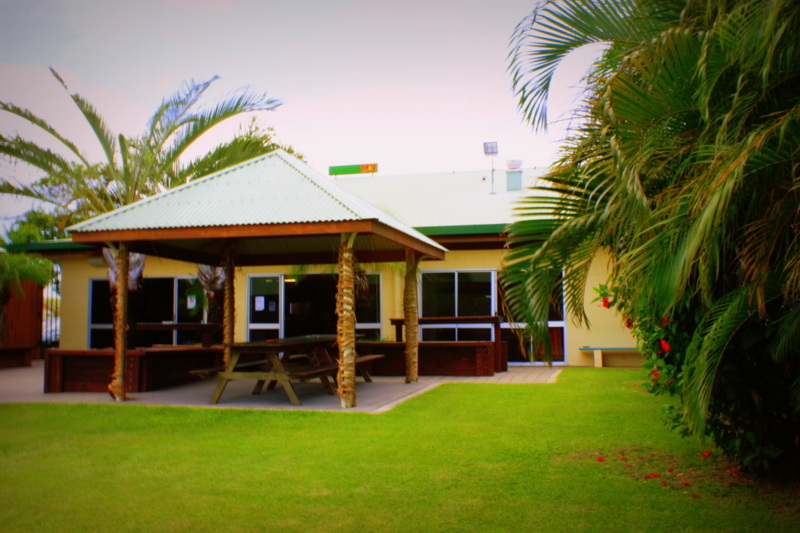 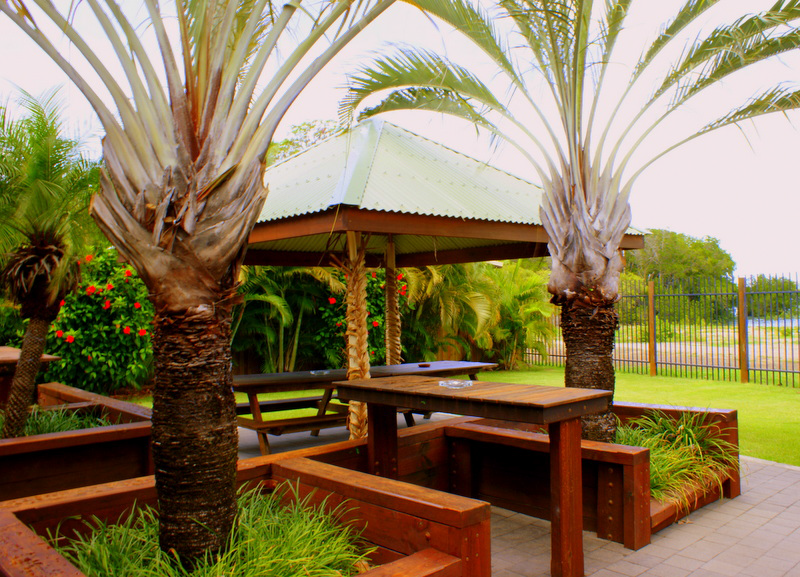 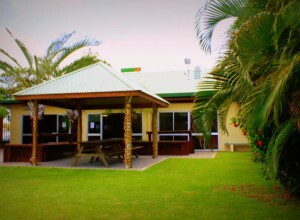 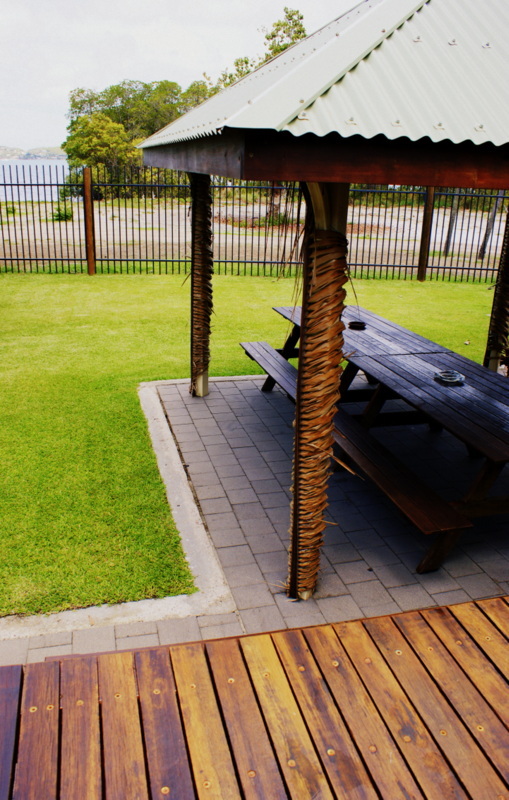 Enjoy a drink with the locals in our lively public bar, or relax in the beer garden with a quiet beverage instead. 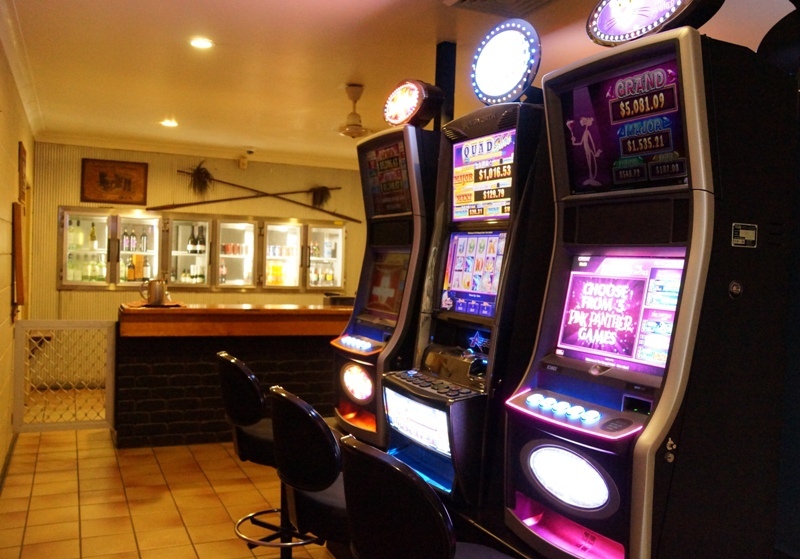 The bar offers a great atmosphere, with a wide range of drinks available and a jukebox that is sure to have all of your favourite tunes! 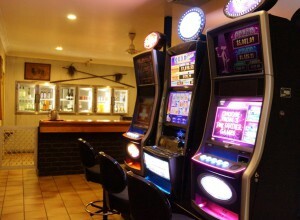 It is also home to our TAB, Keno, ATM, and Gaming machine facilities. 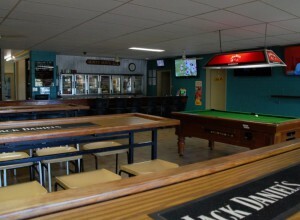 Midday – Midnight Wednesday to Friday & 11am – Midnight Saturday.